The government has planned to recruit around 3.5 lakh people in the existing vacant posts of public administration aiming to make public services smooth and people-oriented. 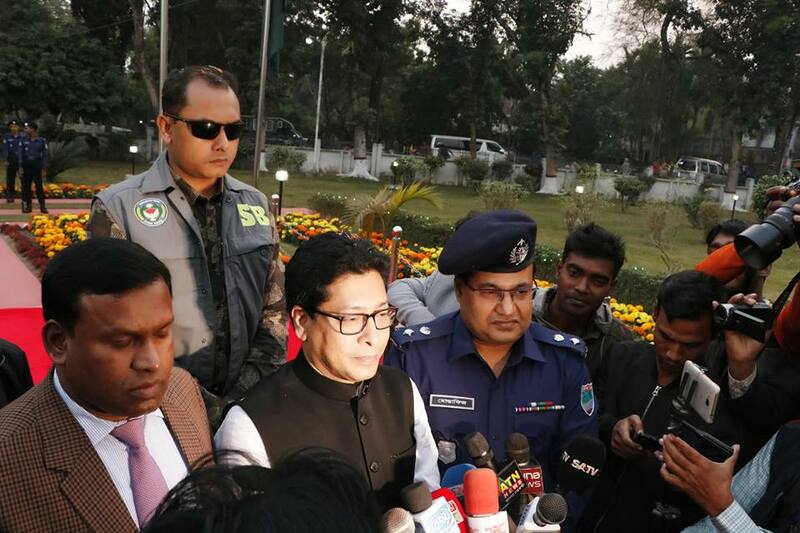 Administration Farhad Hossain told BSS. Referring to the manifesto, Farhad said 100 economic zones are being established across the country while the implementation of different mega projects continues for creating more employment opportunities. “In the economic zones and mega projects, a huge number of employments will be created. That’s why I think, the target of creating employment opportunities will be exceeded within the government’s tenure,” he said. As per the election manifesto, he said, the AL government will ensure good governance in all the sectors, showing zero tolerance against graft. have been increased a lot. Now, there is no scope for corruption,” he added. Replying a question, the state minister said the decision on increasing the age limit of entering public service will be taken after discussion in the upcoming parliament session. “Parliament session will begin on January 30 next. The issue is likely to be discussed in the House,” he said. He said the government is moving forward to build a knowledge- and technology-based middle income country within 2021. To achieve the goal, Farhad said, the public administration is playing a vital role in ensuring transparency and integrity in its activities.